It’s a new Lorde song! “Team” is the latest single to be released in anticipation of Lorde’s debut full-length album “Pure Heroine,” due out on September 30. This song doesn’t seem to be too well-known at the moment, and I find that pretty surprising. 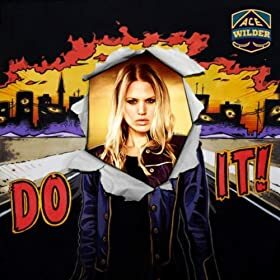 It’s a super- fun and upbeat pop song that just sounds like it should be a big hit. I was a big fan of Kishi Bashi’s delightful song “Bright Whites,” so I was excited to hear this new tune of his, which is also really good and has quite the amusing title. This song will be on a limited edition 7″ due out September 10, and is also planned to be included on Kishi Bashi’s second album. I’ll admit that I’m not too familiar with Stars’ music, other than their great song “Dead Hearts,” but I’m really enjoying this new tune of theirs, due out on September 10. “Wishful” has a great new-wave vibe to it. Amy Millan’s vocals, alternating between soft and soaring, combine with epic drums, guitar, and synths, resulting in three minutes of awesomeness. Listen to Katy Perry’s New Single “Roar”! She’s back! 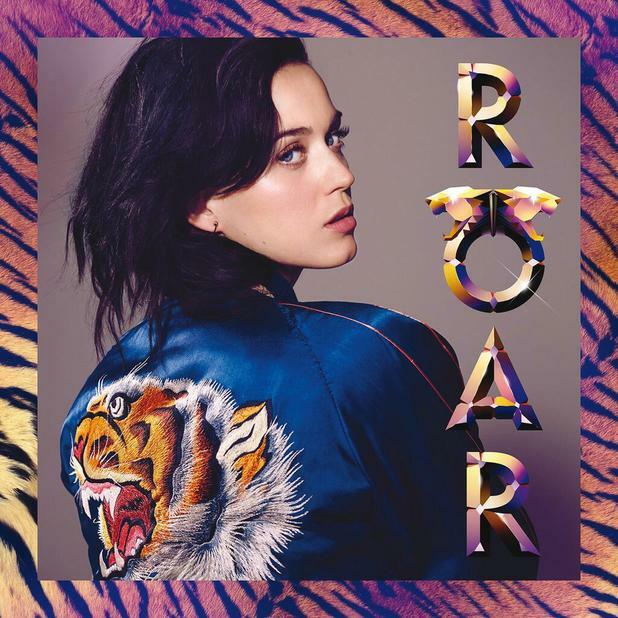 Katy Perry’s highly-anticipated debut single “Roar” from her upcoming album “Prism” was set to be released on Tuesday, but it turned up online today. I was a bit nervous when I’d heard that Prism would have a darker sound than her past music, but I have to say that I’m pleased with how this song turned out. It’s a bit more generic pop than Katy’s previous material, but it’s still a darn good pop song that will thrive on the radio. You can listen to the song below. Click to buy on iTunes or Amazon MP3. “Prism” will be out on 10/22/13.